In Episode 60 we celebrate Shalane Flanagan‘s victory at the historic 2017 NYC Marathon and catch up with two runners who had breakthroughs of their own. 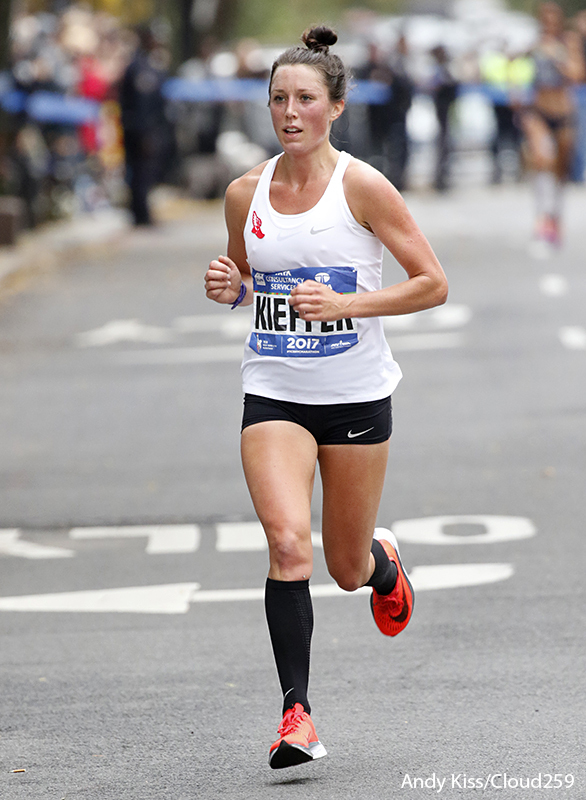 Allie Kieffer was fifth overall and the second American woman to finish, running an otherworldly 2:29, while Angela Ortiz, the eighth American, became the first NBR athlete (North Brooklyn Runners) to hit the Olympic standard. After hearing from the elites, Gregg recounts his latest sub-3 attempt, and Brenn wonders whether it’s gotta be the shoes.